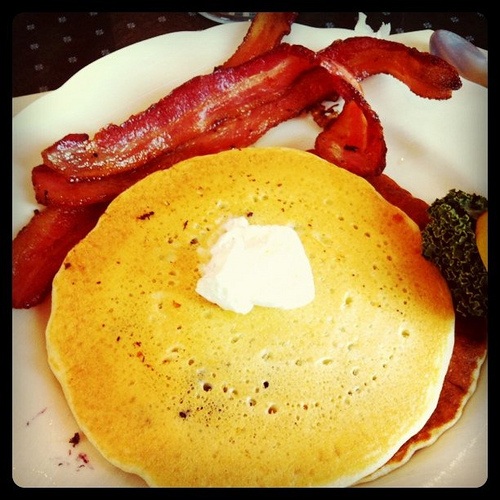 This was the last of Maple Weekends in NYS so we headed out for our annual all you can eat pancake extravaganza. 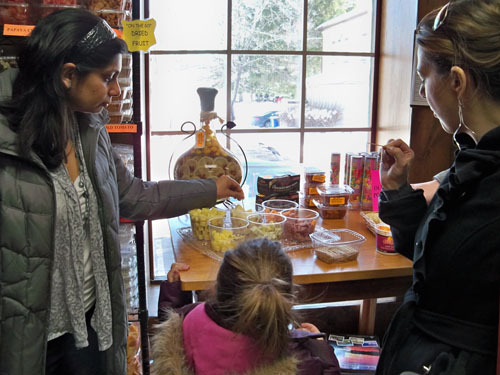 A quick stop at Cuba Cheese Shoppe to sample and purchase cheese. 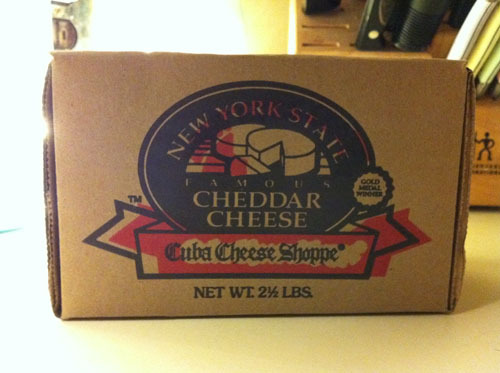 Aaron got this monster 2 1/2 lb block of cheddar. Then on to Spragues for all you can eat pancakes with real maple syrup. 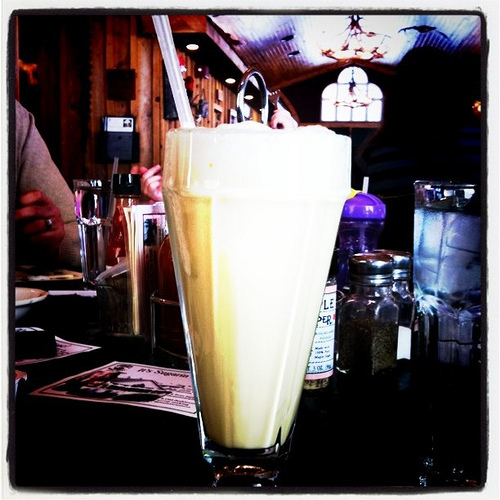 One fo my favs... maple milkshake! A perfect day with buddies and our weight in maple products!